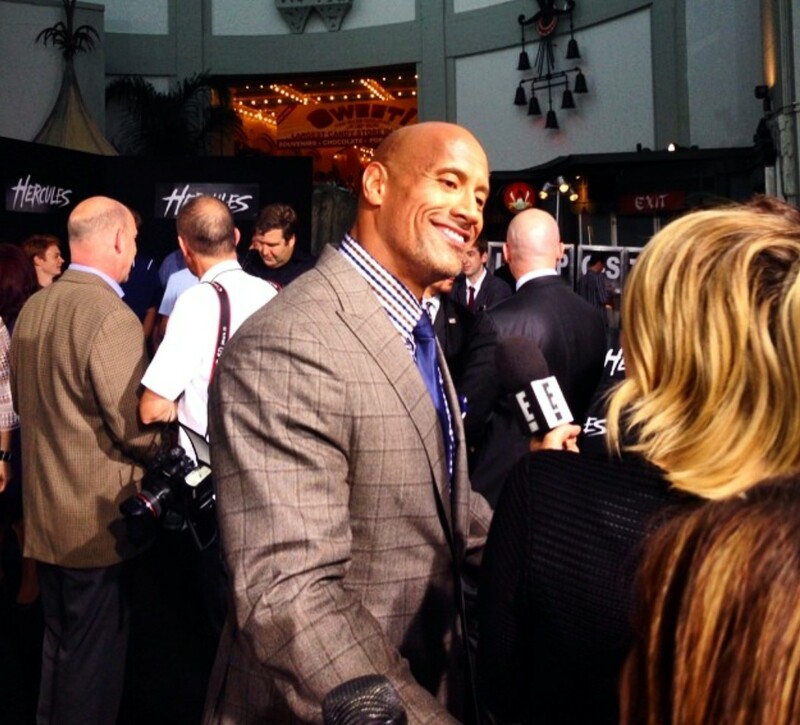 One more time, Hollywood Boulevard was the epicenter for the Hercules red carpet movie premiere. 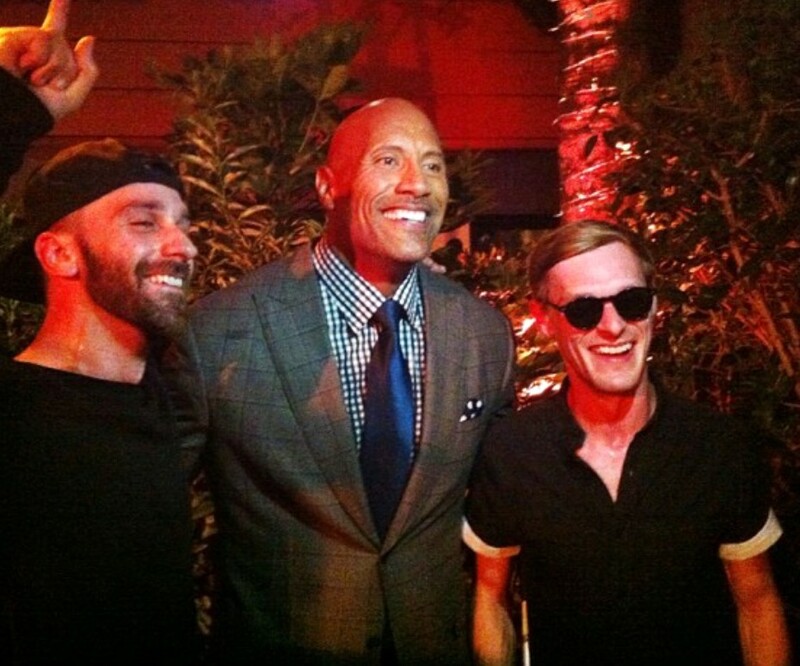 Dwayne Johnson, Irina Shayk, Director Brett Ratner, Tobias Santelmann, Barbara Palvin and other members of the film showed up for the very star studded premiere. Screams were heard when Mariah Carey (close friends of Brett Ratner) stepped on to the red carpet. Eddie Murphy made an appearance with his Australian model girlfriend Paige Butcher. The stunning Natasha Galkina showed her red hot look on the carpet. Even Australian Kylie Minogue was in attendance. 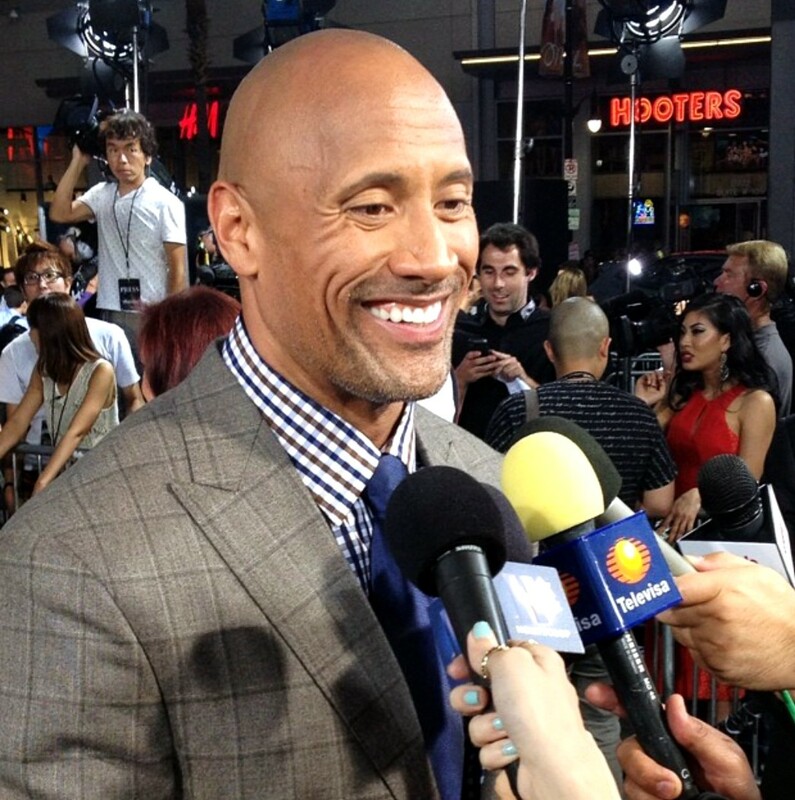 But it was Dwayne Johnson aka “The Rock” who fans shows up and cheered hysterically for during the red carpet.